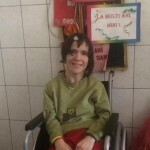 Romania’s poorest suffer from little to no medical care…. While abject poverty is difficult enough, when compounded with poor to no medical care life can be very distressing indeed. The people we work with usually have very limited medical care because access to health care in Romania is skewed towards the wealthy. Many suffer from chronic diseases – such as diabetes, hypertension, and heart disease – that remain untreated. Easily fixed trauma injuries and infections are not dealt with properly – if at all – leading to lifelong disabilities, and/or premature death. Preventative health care, such as vaccinations, dental hygiene, healthy eating habits, etc… is virtually non-existent. Thus, Finding Hope Ministries addresses many of these needs through free medical outreaches, house calls from our staff doctor, and free health and wellness seminars. 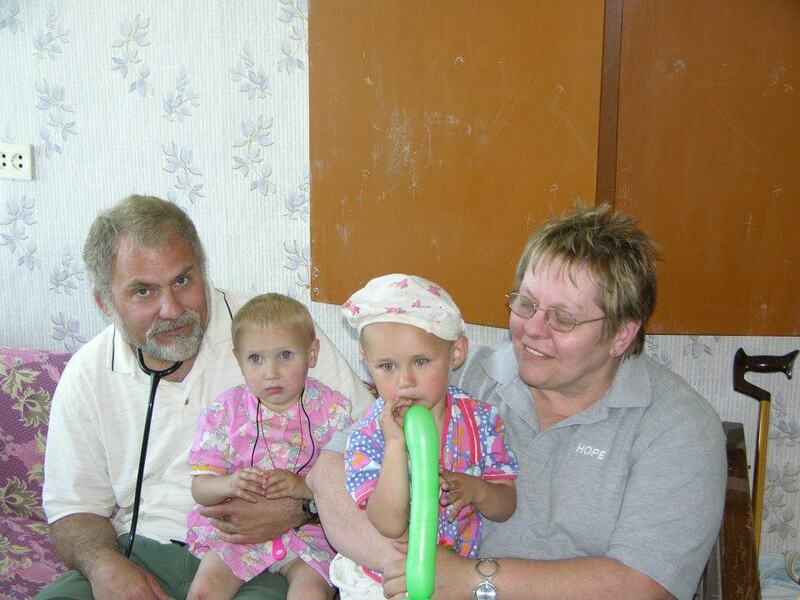 You can help by donating medicines or medical supplies to our ministry. Please pray for us and for the people we serve. We cherish each and every one of your prayers. Without them, we would not be able to sustain our ministry activities. Your prayers are vital to our work! Consider volunteering by helping raise awareness and/or gather medicine/medical supplies for our medical outreach. 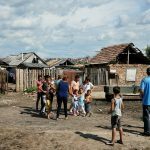 There are also opportunities to come to Romania and serve “in the trenches” by helping us provide medical care here on the ground, especially if you are a medical professional. We would be delighted to have your help and company here in Romania.